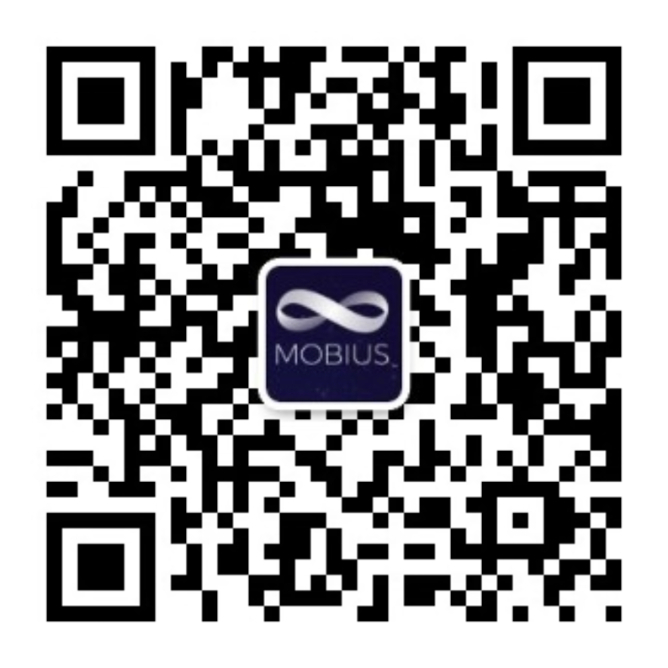 Mobius supports the protection of intellectual property and asks users of the Services to do the same. If you believe that content on the Services violates your copyright, please submit a "Takedown Notice" at dmca@mobius.network. There may be legal consequences for sending a false or frivolous Takedown Notice. Before sending a takedown request, you must consider legal uses, such as fair use and licensed uses. It is the policy of Mobius, in appropriate circumstances and in its sole discretion, to disable and/or terminate the Accounts of users who repeatedly infringe or are repeatedly charged with infringing upon the copyrights or other intellectual property rights of Mobius and/or others.